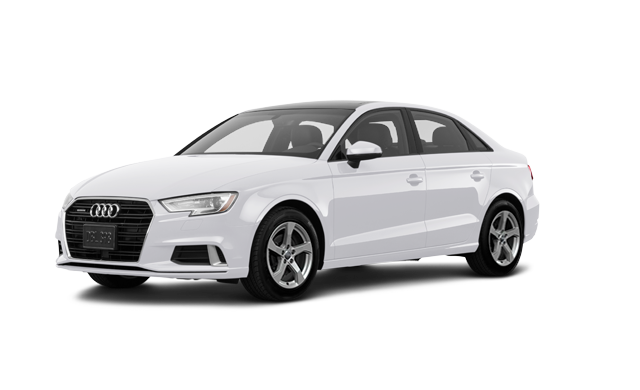 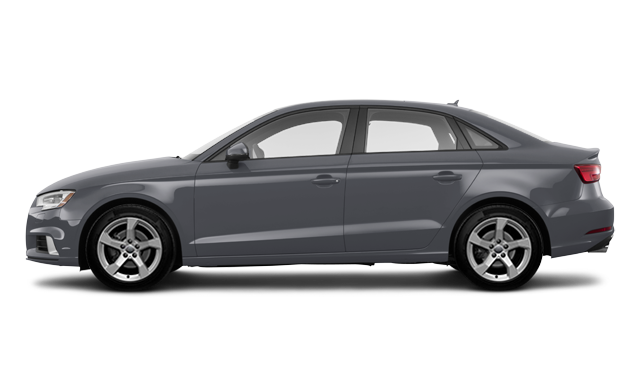 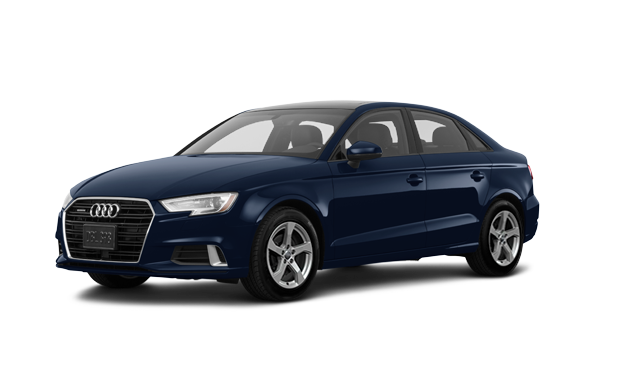 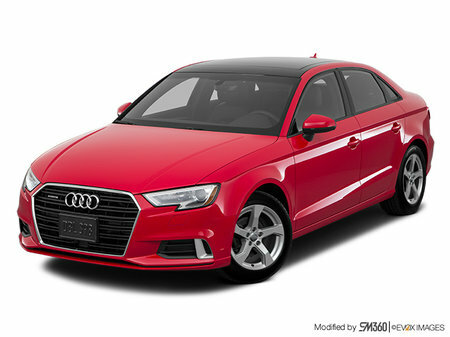 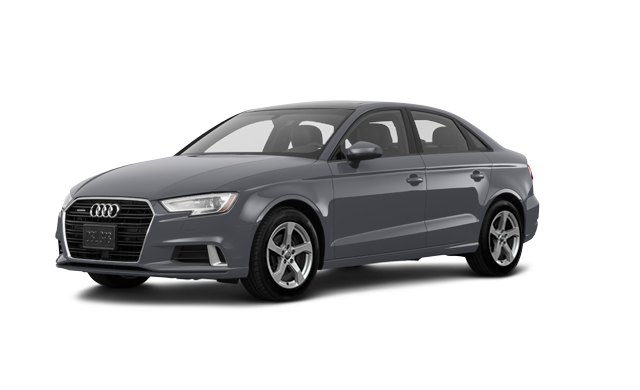 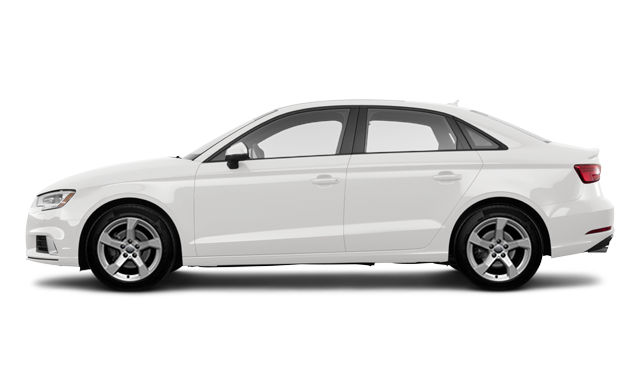 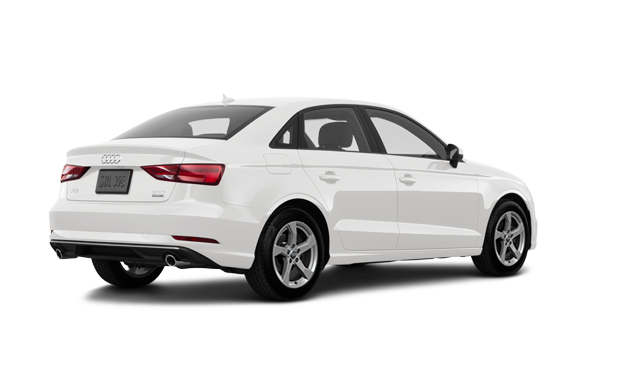 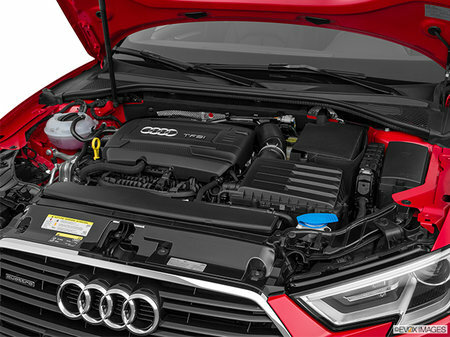 Photo Gallery "2019 Audi A3 Sedan"
With clean, chiselled lines and sporty agility, the Audi A3 Sedan is anything but a typical sedan. 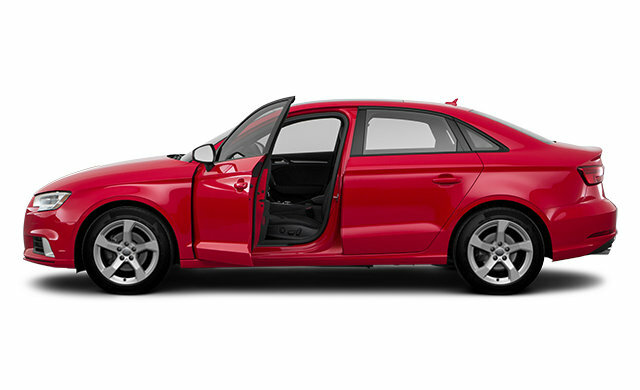 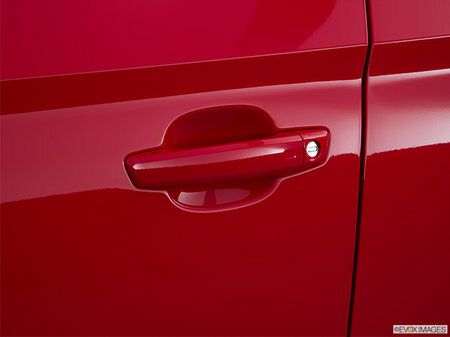 Sporty, elegant, and confident, it’s ready to take on the world with vigour. 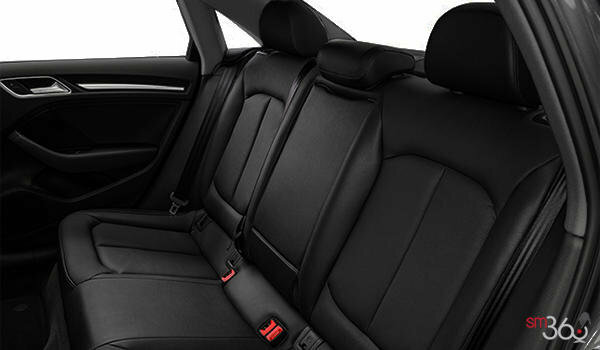 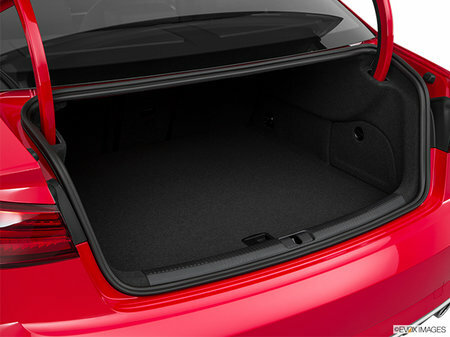 Interested by the 2019 Audi A3 Sedan KOMFORT ?